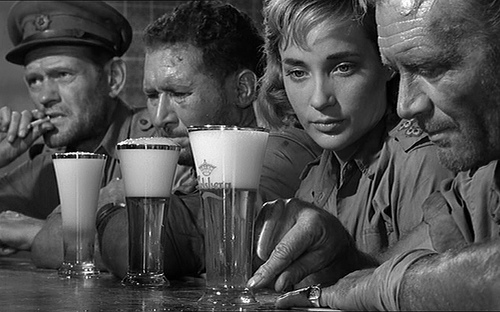 Ice Cold in Alex (1958) | 'TAIN'T THE MEAT… IT'S THE HUMANITY! Filmed in black and white, J Lee (The Guns of Navarone, Cape Fear) Thomson’s direction is lean and tense. 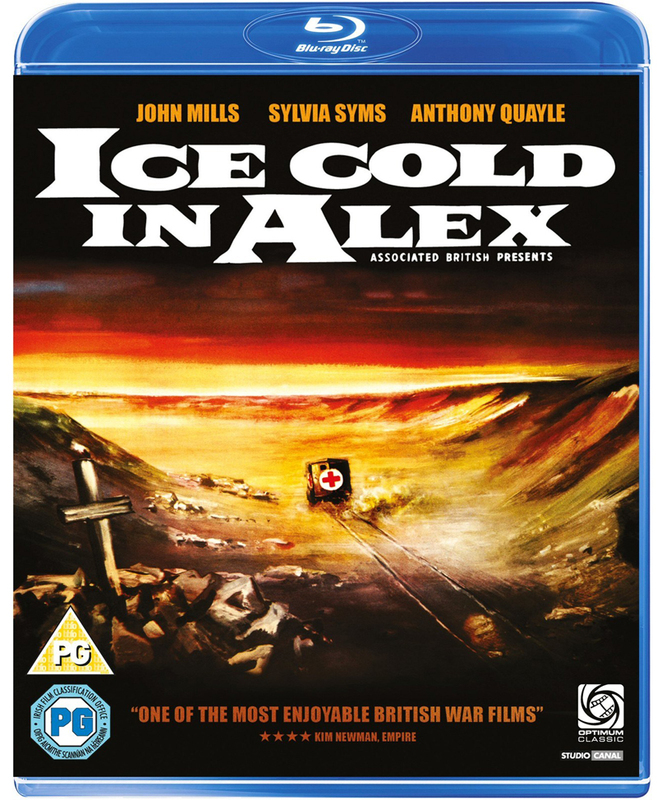 The crews growing suspicion of the South African (played ably by Anthony Quayle), and their increasing reliance upon him, is handled very well.